I buy cars and trucks. Same day service. Free quotes free Towing. Title or no title running or not running. 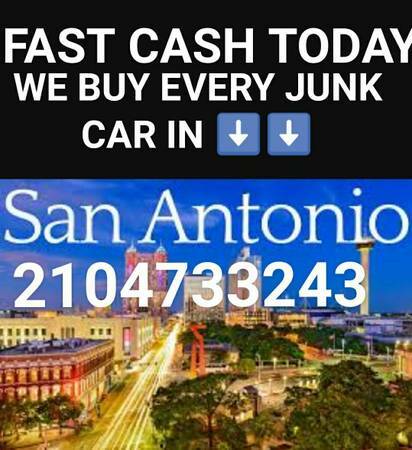 In San Antonio and surrounding San Antonio.